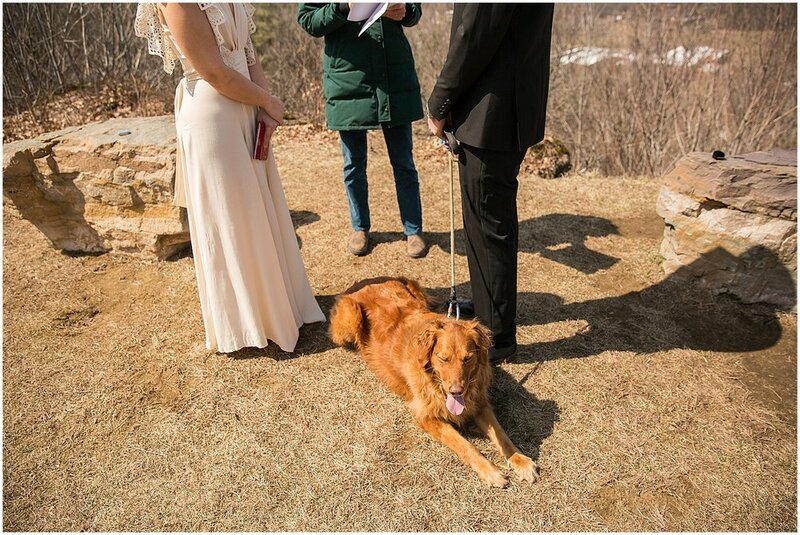 It’s been exactly one year since Olivia & Al said ‘I do’ on a beautiful sunny spring day in April. 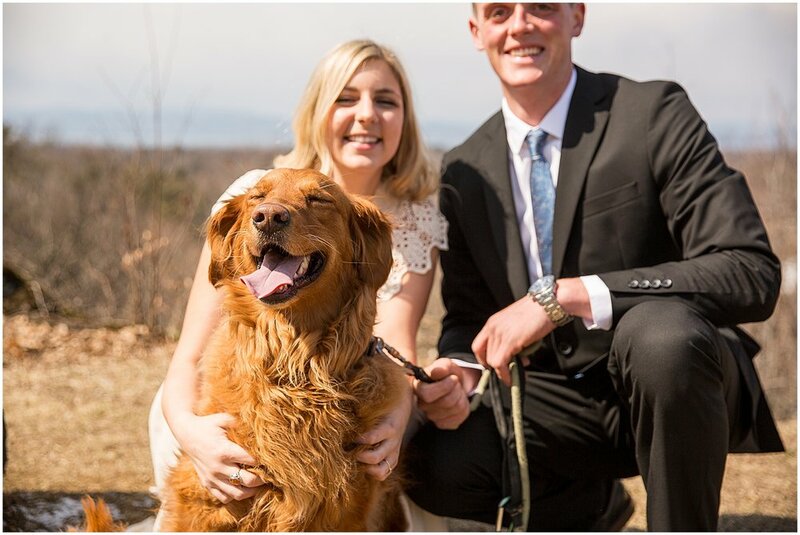 This was a very special day for these two - not only were they eloping with just their pup Sadie by their side, it was also their 10 year anniversary together. When Olivia reached out to me to be their photographer I felt so honored to capture this amazing time in their lives. 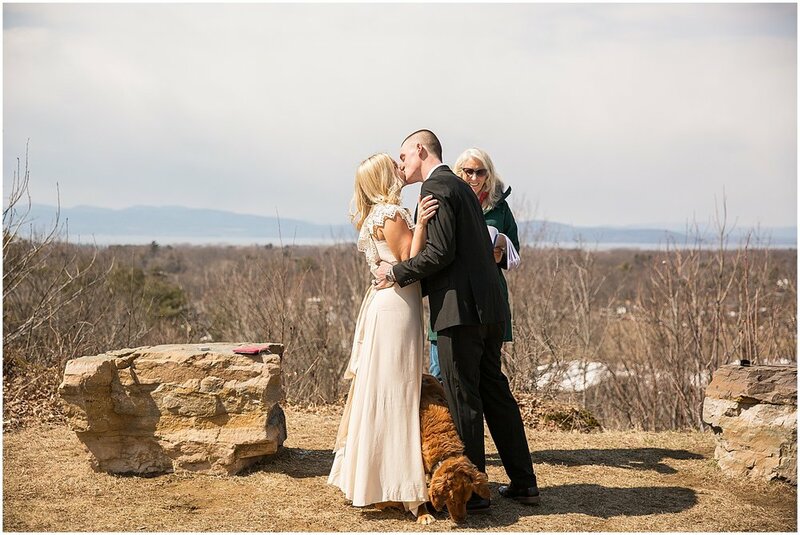 Olivia & Al were married at the Ethan Allen Park just down the road from where they live in Burlington. The park was quiet when we arrived since it was a week day and we climbed to the top of the hill to ensure the gorgeous view as our backdrop. After, we ventured down to Lake Champlain and walked along the beach at Leddy Park. 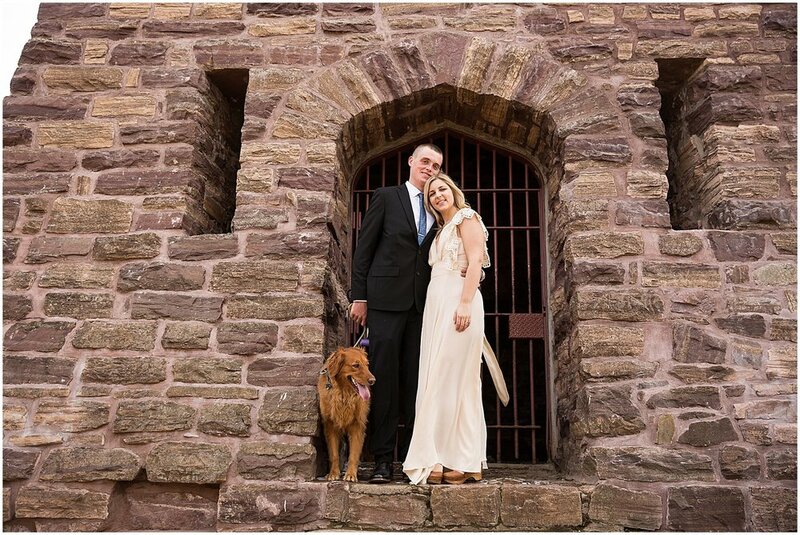 Olivia & Al, happy one year anniversary as a married couple! Congratulations and I wish you a lifetime of happiness.